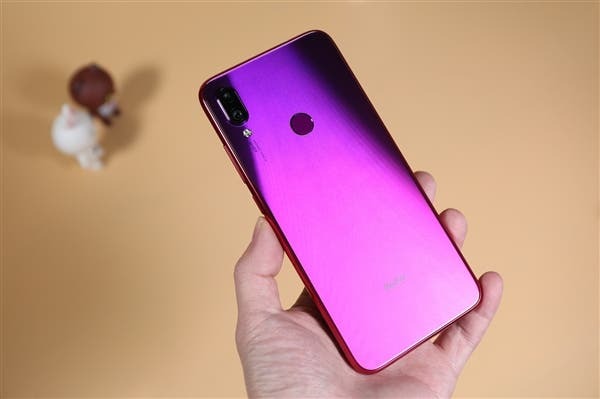 According to information released by Lei Jun, the founder, and CEO of Xiaomi Technology, the Redmi Note 7 Pro uses a 48MP ultra-clear camera (Sony IMX586) which is expected to comes with the handheld super night scene feature. In the core configuration, the Redmi Note 7 Pro may be equipped with the Qualcomm Snapdragon 675 mobile platform. The platform is based on 11nm process and the GPU is the Adreno 612. Regarding the release time, Lei Jun revealed that the Redmi Note 7 Pro will be released after the Spring Festival. In terms of price, considering that the Redmi Note 7 6GB+64GB version is priced at 1399 yuan ($208), the Redmi Note 7 Pro 6GB+64GB version may exceed 1,500 yuan ($223).